Do you ever struggle with buying little gifts for people, when you don’t really know what to get but you want it to be special? 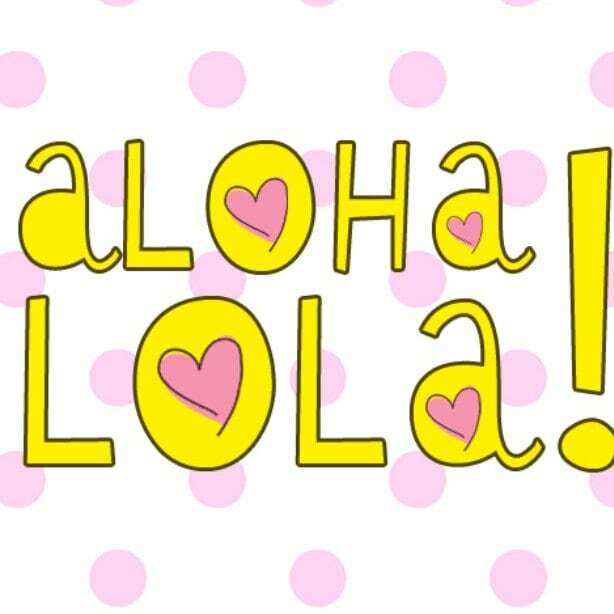 I have come across this beautiful soap brand and their products are packaged so cute they would make perfect gifts! 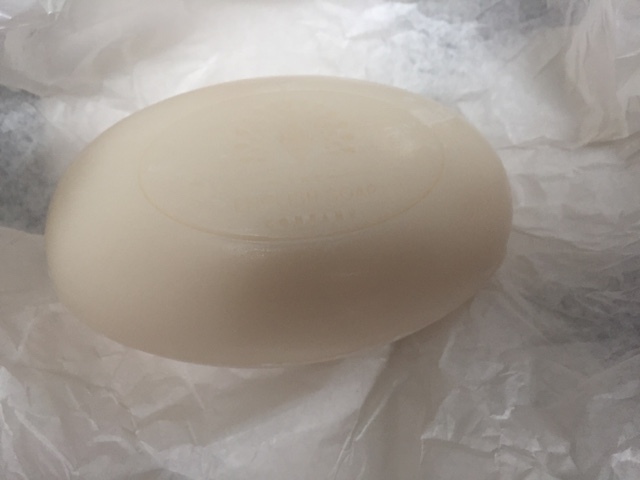 You can see their whole range on their website: www.theenglishsoapcompany.com. 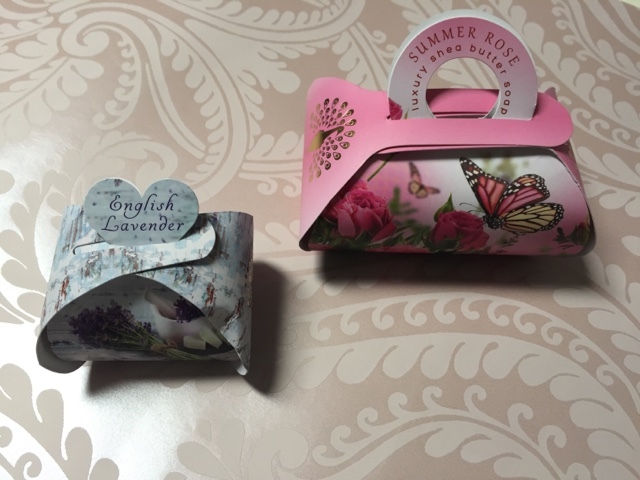 I have been using the English lavender luxury guest soap and the Summer rose luxury shea butter soap. 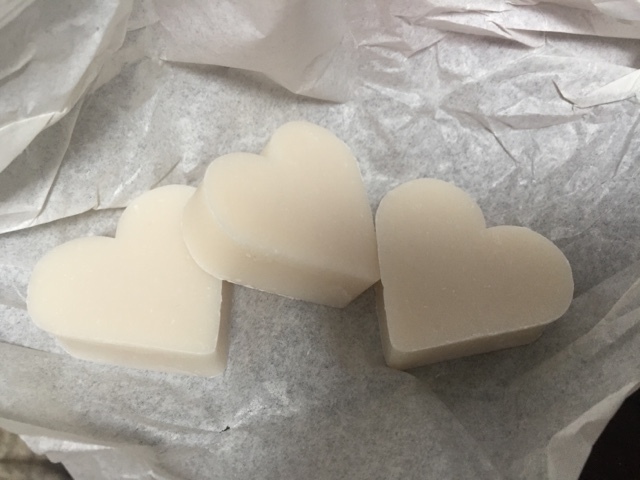 The guest soap is three small hearts and they smell so good! Lavender is my favourite scent, they are so nice I just wanted to keep them out for best and not let anyone use them! The larger soap is really quite bug and I bet it was last for ages! 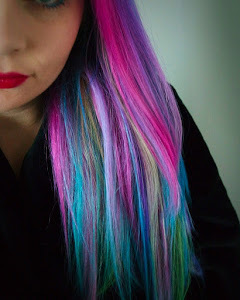 It left my hands feeling soft and a faint scent on them, not too overpowering! I usually use liquid hand wash so this was a pleasant change. I really think their products would make excellent gifts!